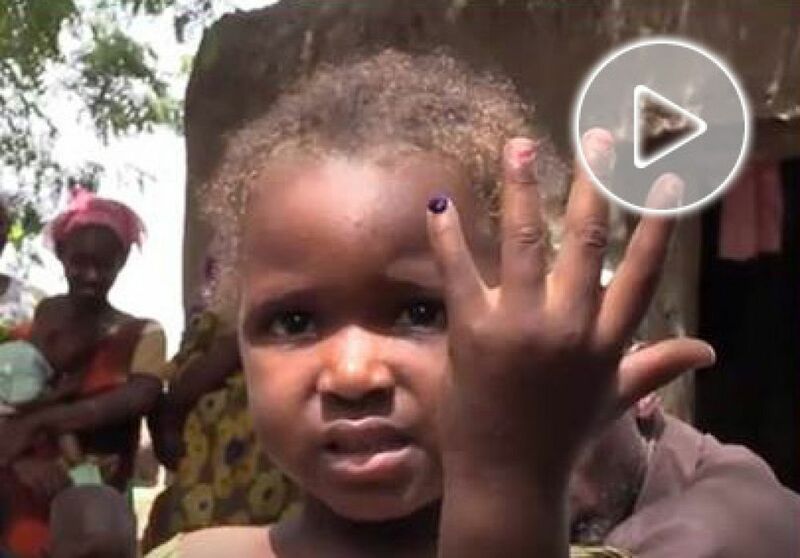 In this interview, Al JazeeraÃ¢ÂÂs Julie McDonald speaks with Malaria ConsortiumÃ¢ÂÂs Technical Director James Tibenderana on how seasonal malaria chemoprevention (SMC) is an effective method to prevent malaria in children under five in sub-Saharan Africa. ACCESS-SMC is a UNITAID-funded project, led by Malaria Consortium in partnership with Catholic Relief Services, which is supporting National Malaria Control Programs to scale up access to seasonal malaria chemoprevention across the Sahel to save childrenÃ¢ÂÂs lives. This three year project is supported by London School of Hygiene & Tropical Medicine, Centre de Support de SantÃÂ© International, Management Sciences for Health, Medicines for Malaria Venture, and Speak Up Africa. It will provide up to 30 million SMC treatments annually to 10 million children less than five years of age in Burkina Faso, Chad, Guinea, Mali, Niger, Nigeria and The Gambia, potentially averting 36,750 deaths due to malaria. By demonstrating the feasibility and impact of SMC at scale, ACCESS-SMC will promote wider adoption of this intervention.